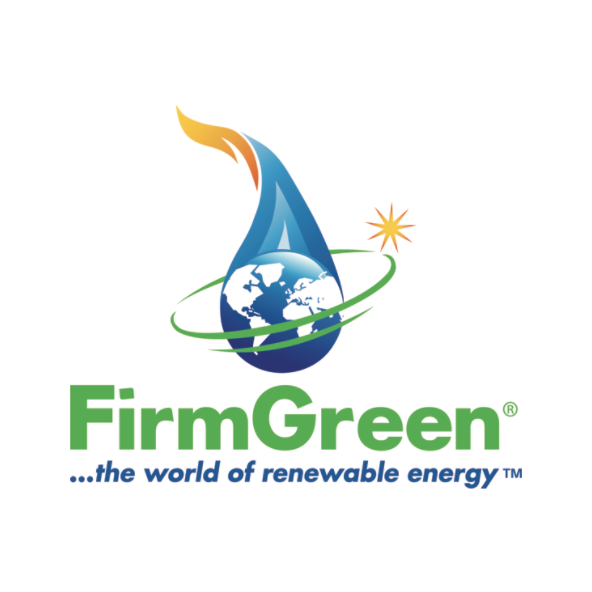 FirmGreen® identifies, develops and commercializes new and emerging technologies, and alternative fuels that promise to play an increasingly important role in the world’s energy mix. FirmGreen’s patented and proprietary technology converts readily available renewable resources including landfill gas and biomass, into renewable electricity and clean low emission biofuels to power vehicles and fuel cells. A wide variety of fuels from sustainable, renewable sources can be produced, including compressed natural gas (CNG), methanol, and hydrogen. Carbon dioxide (CO2) can reused to improve crop growth in greenhouses or as dry ice, a widely used coolant and non-toxic cleaning agent.